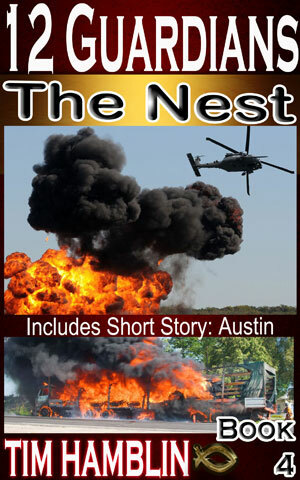 The Nest, Book 4 of the 12 Guardian series is out for Kindle. 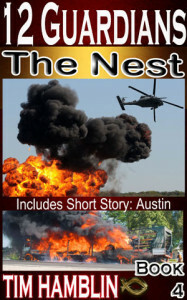 It includes a short story “Austin” which I wrote in a day. It will be free on November 17th. Books 1-3 will be free on November 24th. The paperback for Book 4 should be available in a week or two. Currently I’m writing book 8 – book 5 should be out in Feb.